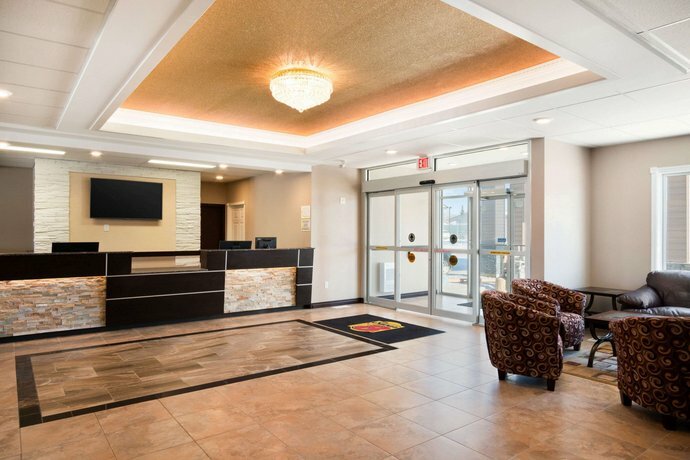 Located along the Trans-Canada Highway and about a 7-minute drive from Regina's city centre, the Super 8 Regina is geared towards car travellers who require a well-priced hotel with a free breakfast, free Wi-Fi and easy highway access. 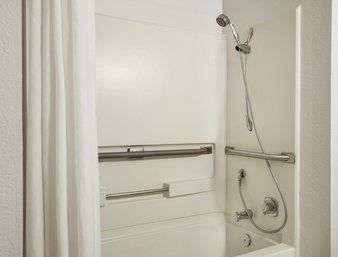 Each of the hotel's guest rooms comes equipped with air conditioning, free Wi-Fi, cable TV, a coffeemaker, a mini-fridge, a desk, a hair dryer and an iron and ironing board. 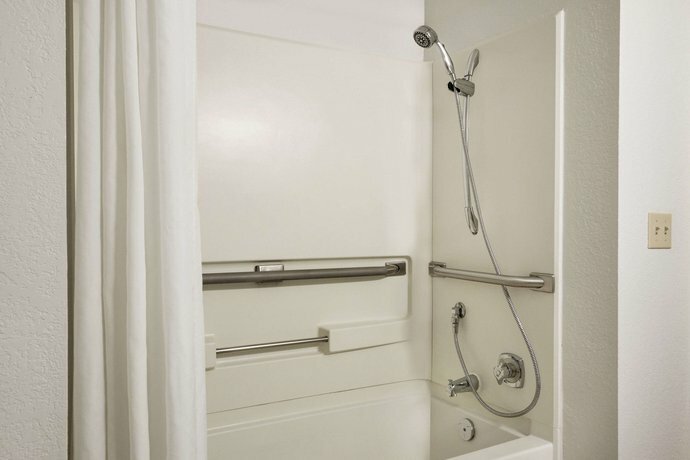 Wheelchair-accessible rooms are available, as are smoking and non-smoking rooms. 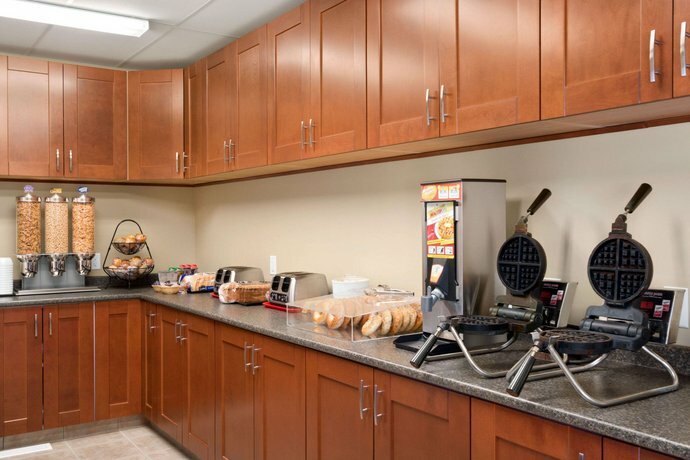 The hotel also offers a business centre, laundry services, vending machines, free parking and a free continental breakfast. 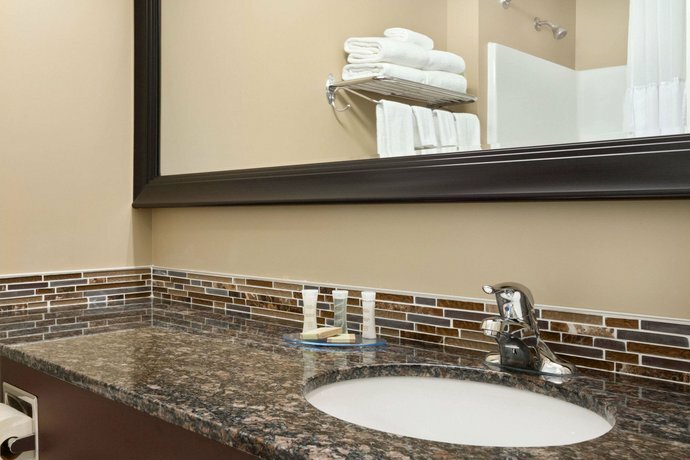 Up to two pets are permitted per room (upon request) for an additional $10 per pet, per day. The majority of the reviews sourced for this analysis were positive, with compliments going to the hotel's staff, rates and rooms. Many lodgers complimented the hotel's staff, characterizing them as accommodating, friendly, efficient and helpful with local information. One patron noted, "The staff were amazing! Very accommodating, pleasant and cheery. Even the cleaning staff had a smile on their faces everytime we would run into them. 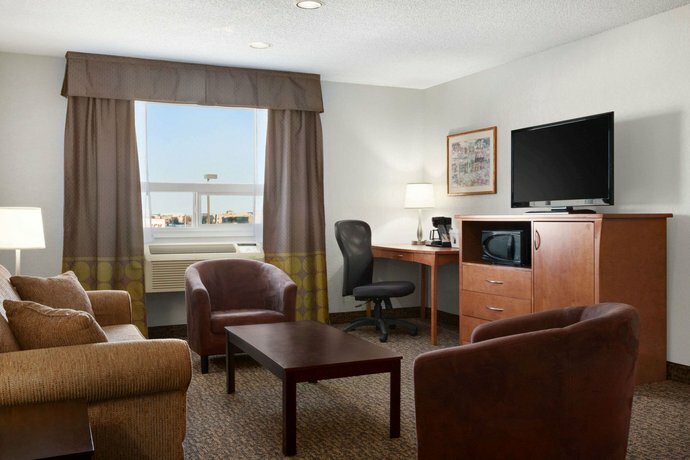 The front desk clerks even had a room earlier for us as we arrived very early in the a.m.". 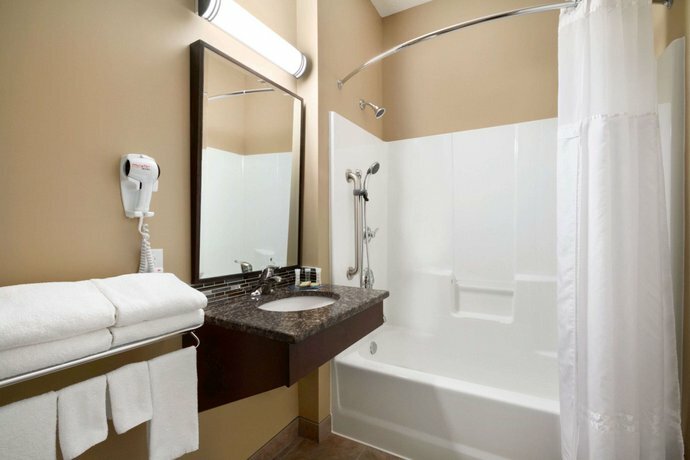 The hotel's rates were appreciated by numerous reviewers. They described them as economical, affordable, reasonable and very good. 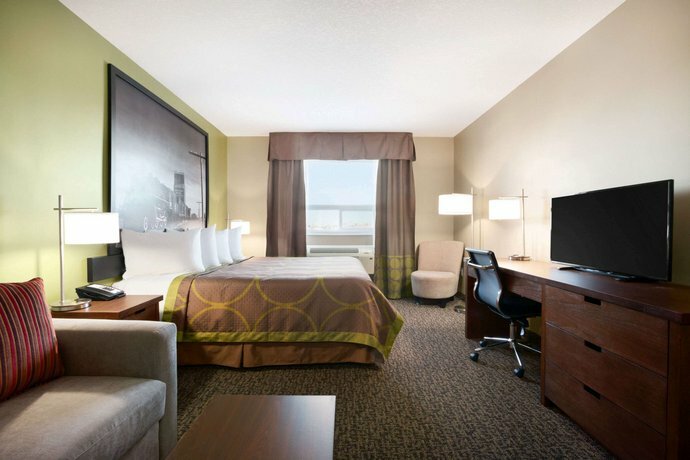 Several guests were pleased with their accommodations at the hotel. 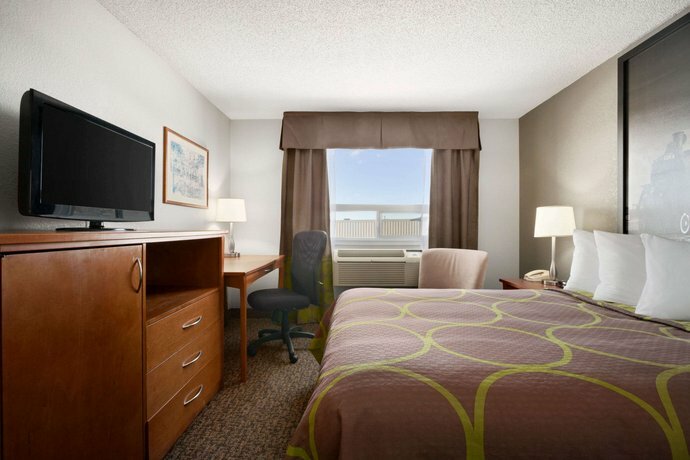 They found their rooms to be clean, quiet, updated, well maintained and well equipped. A few travellers had complaints about their lodgings, however (see below). 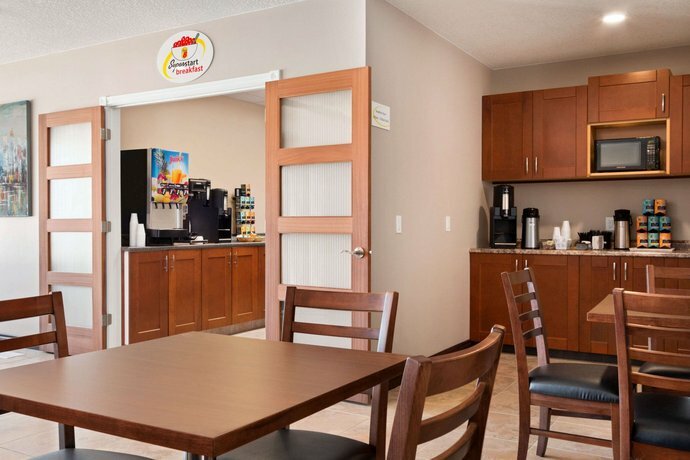 While the majority of reviews consulted for this analysis were positive, there were some common complaints about the rooms and free breakfast. 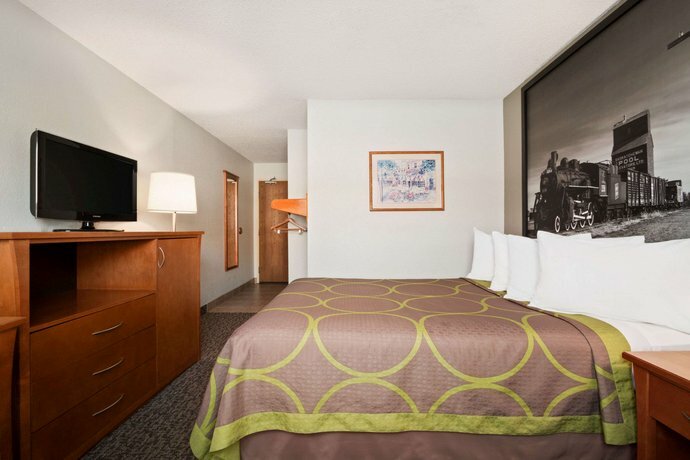 Although several guests were pleased with their clean and updated rooms, a few lodgers criticized their accommodations. 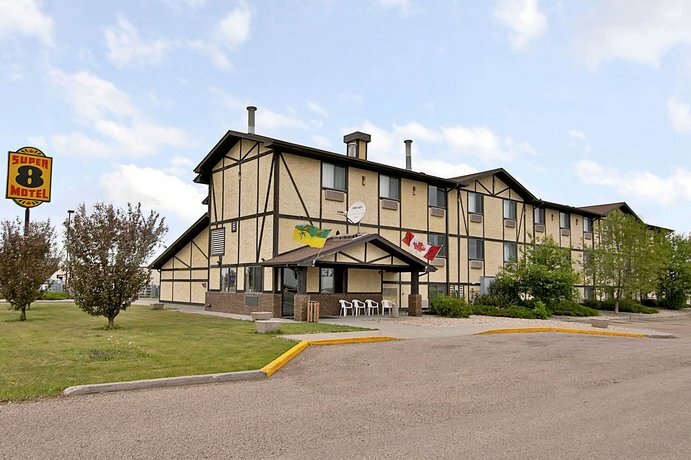 They reported hallway and traffic noise, as well as small-sized rooms, cigarette odours in non-smoking rooms and old TVs. The hotel's free breakfast was disappointing to a few reviewers. They described it as limited and lacking, with no fruit, yogurt or hot items. 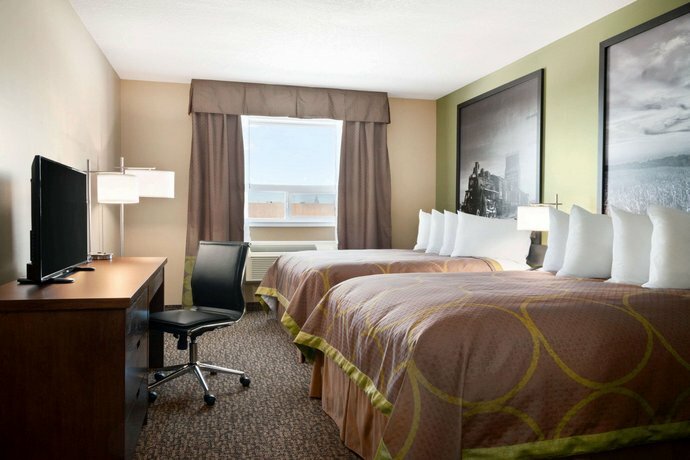 TripAdvisor.com guest reviews ranked the hotel #17 of 27 Regina hotels with an average rating of 3 out of 5 from 185 reviews. 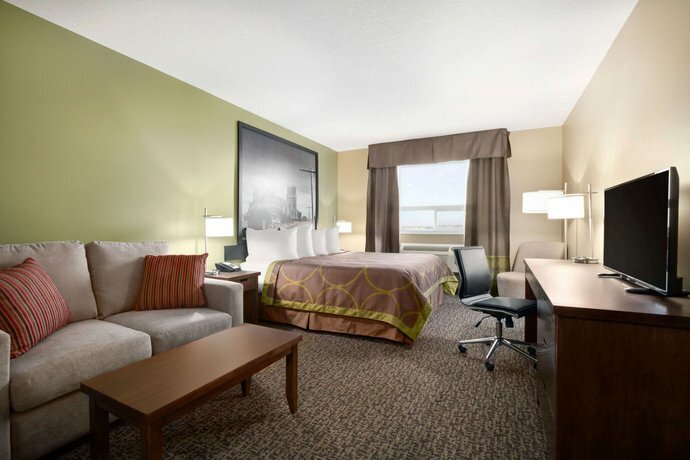 Expedia.ca guest reviews rated the hotel 3.2 out of 5 with a 75% recommendation rate from 142 reviews. 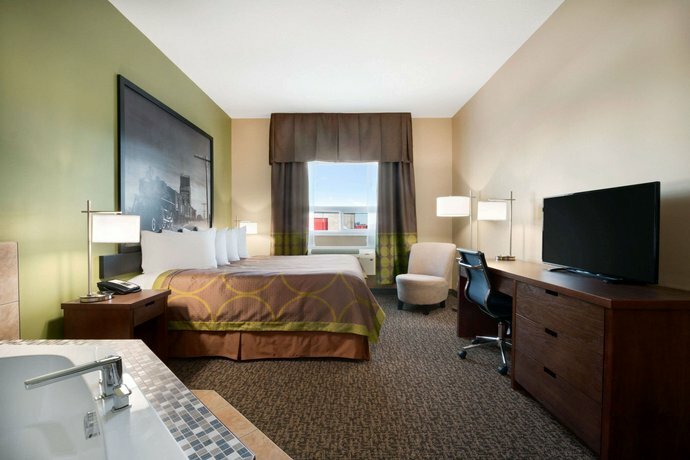 Hotels.com guest reviews rated the hotel 3.1 out of 5 from 127 reviews. The author called the hotel on March 17, 2014 to verify some information. 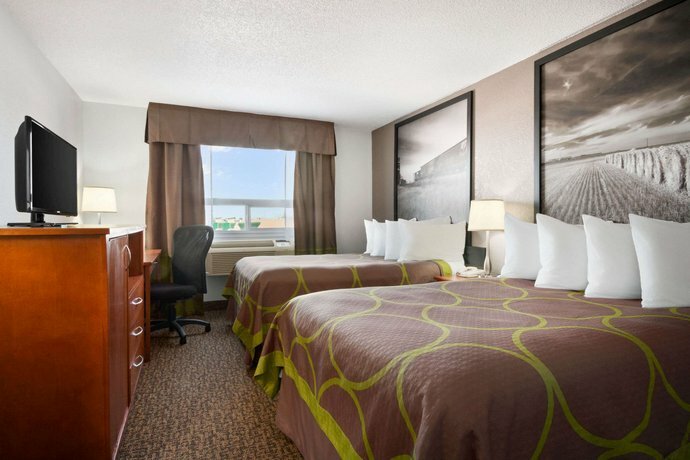 The average guest rating for Super 8 by Wyndham Regina is 7.6 out of 10 based on 1035 reviews from past guests. 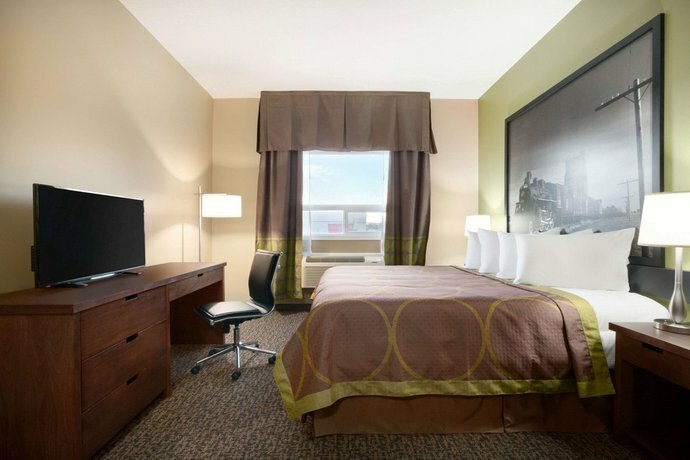 This average guest rating ranks Super 8 by Wyndham Regina at #16 out of 22 hotels in Regina.